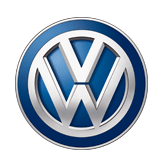 Ebbett Volkswagen are the newest residents of Pukekohe. 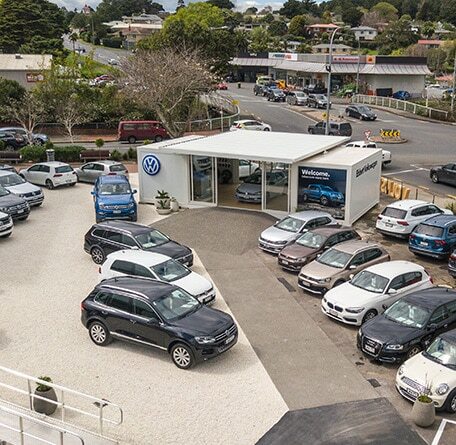 The concept store opened its doors on Friday 7 September with a spectacular cocktail function, attended by customers from Pukekohe as well as key Volkswagen staff. The ribbon was cut and guests were able to explore the unique concept store which was designed by Corban Walls of Special Projects (and winner of The Block 2014). The concept store is a cleverly designed module system featuring two container sized spaces with a showroom spanning the width between. With space being a premium every detail has been considered in the design of the store from the in-built big screen car selector tool to the merchandise displays and colour & fabric selector walls.